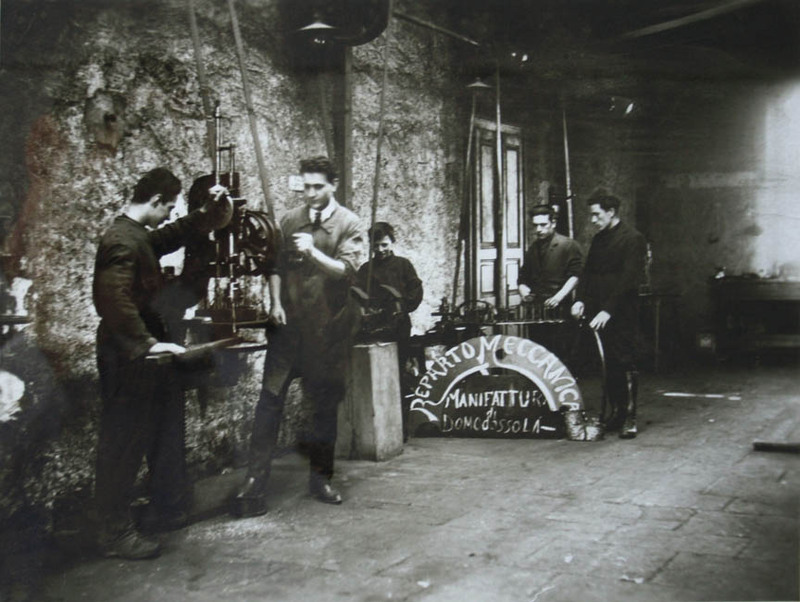 Manifattura Domodossola SPA was established in 1913 when its founder, Giuseppe Polli, purchased a factory that produced large ropes for ships, braided products and ribbons. He was a very far-sighted man and was one of the first to register the company with the American Chamber of Commerce in Italy in 1918. He was also one of the founding members of the local Industrial Association immediately after the First World War in 1919. 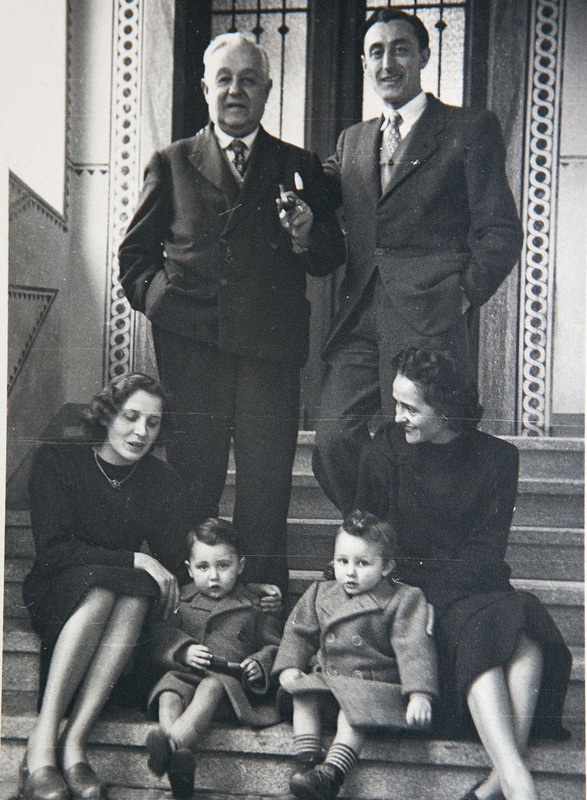 He continued to lead the company up to the Second World War, when the company grew to over 300 employees, and then left it to his sons Angelo and Gianfranco. His grandsons, Giuseppe and Mauro, took over in the Seventies, and his great granddaughters, Giulia and Silvia, now also take an active part in running the company. This is clearly a typical family-run Italian company, with a strong sense of tradition. 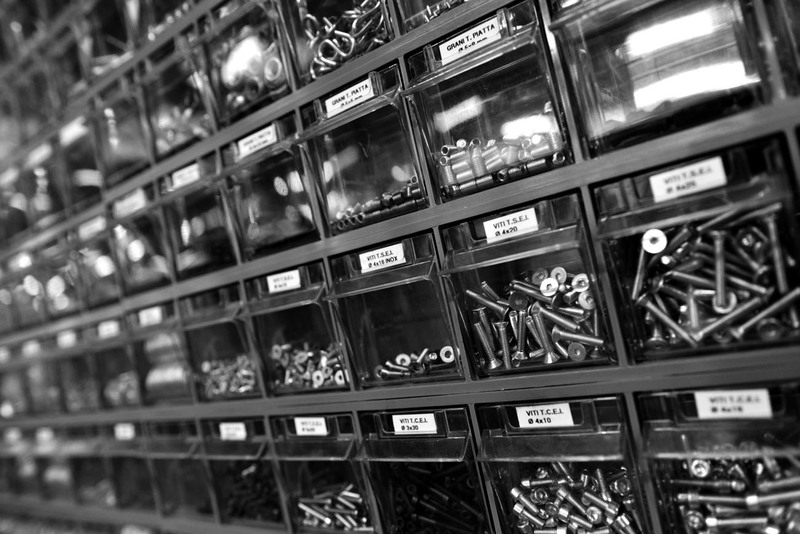 Its ongoing efforts to produce innovative new products have allowed the company to survive two world wars and numerous recessions, including the most recent. Manifattura di Domodossola has changed significantly over the past thirty years, having developed its production of highly sophisticated articles aimed at the higher end of the market. 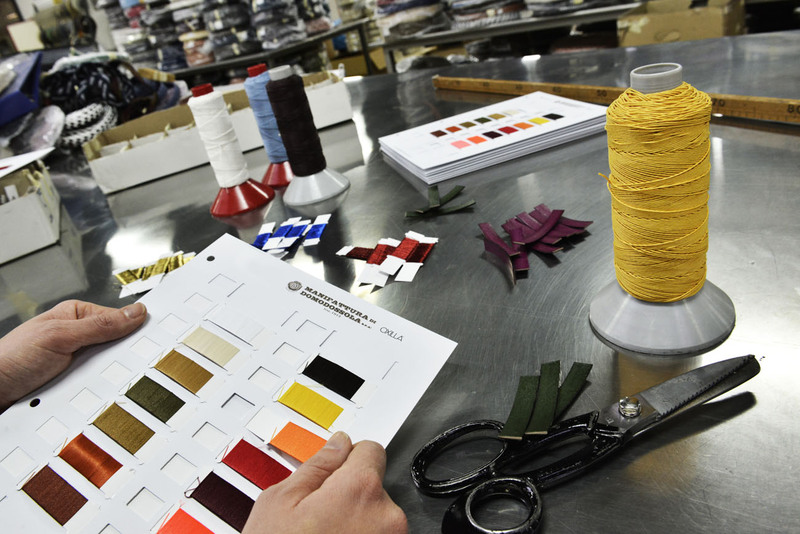 For example in the Eighties, after great effort, the first machine-made braided elastic and leather belts were produced; this was something that could previously be done only by hand. 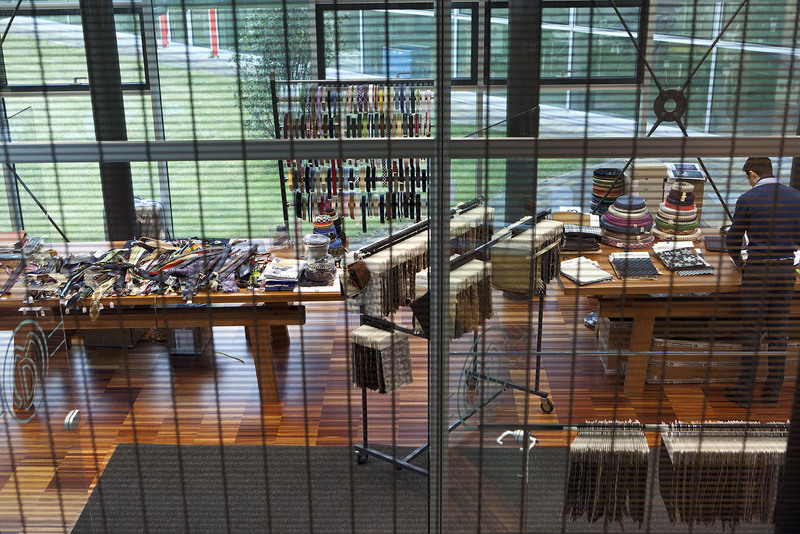 The true masterpiece was the tubular leather belt, which was given the name PRIMA since it was a world first. It is still one of the key pieces produced by Manifattura di Domodossola. 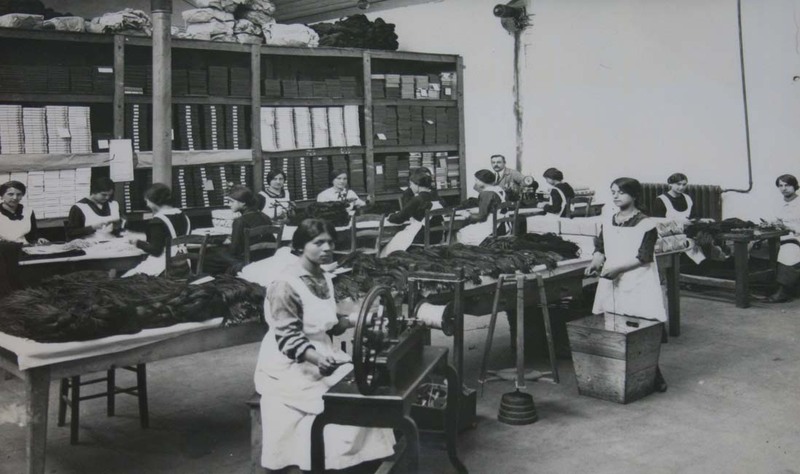 Other items produced on large looms were made along with the braided products in the Nineties, such as leather woven materials and textile and copper fibres. For the first time they reached sizes of 140 cm. 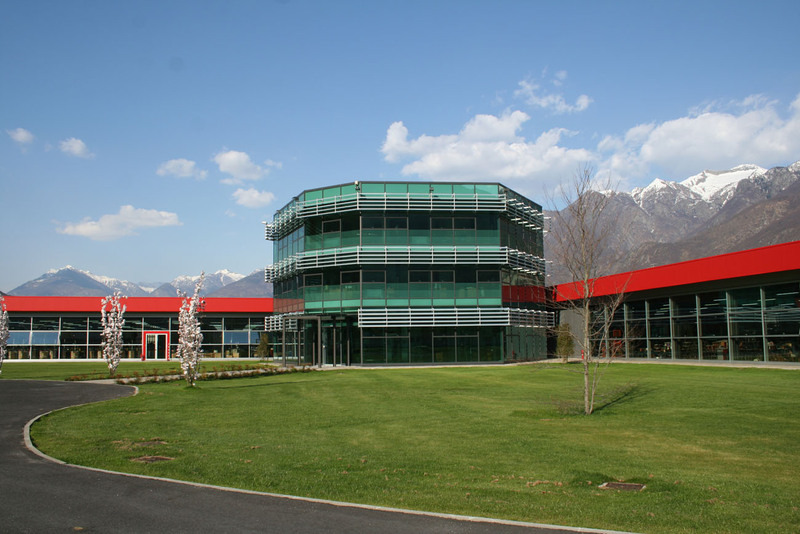 The innovation and development of new products, along with the study of new production processes, have called for the construction of a new plant, a few kilometres away from the historical one in Domodossola. Inaugurated in 2007, it is one of the most beautiful examples of industrial architecture in Italy. Completely made of steel and glass, the building covers an indoor area of 8,000 sqm surrounded by a 10,000 sqm garden. 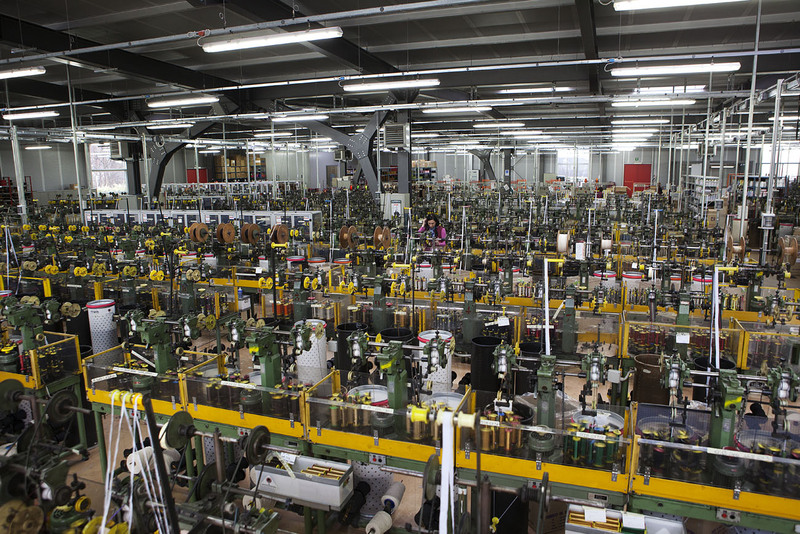 The company hosts the entire production chain: by managing all processing operations we can proudly state that our products not only are “Made in Italy”, but also “Made in Manifattura di Domodossola”. 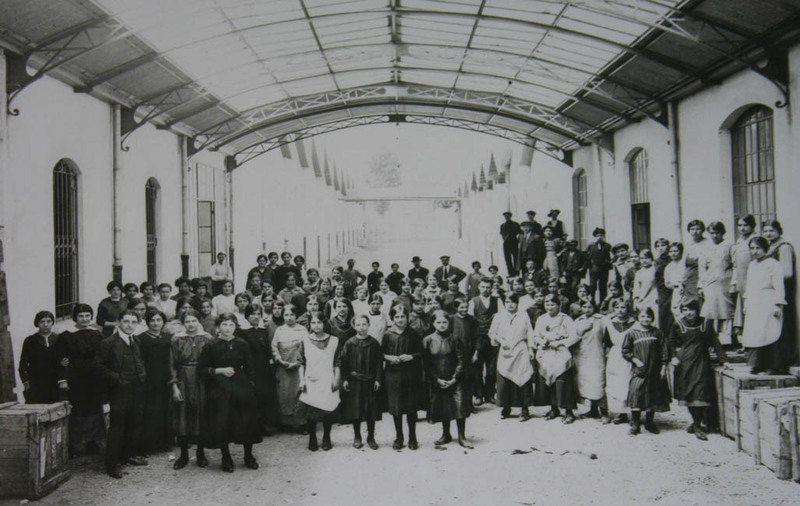 A wing of the plant hosts the braiding machinery and the large looms where Manifattura Domodossola’s famous braids are made, whereas another wing houses the leather processing and yarn waxing department. Always looking to the future, while still anchored to the values and traditions of its local territory, at the beginning of its second century of business the company inaugurated two new corporate divisions which lend their names to its brands: ATHISON and OXILLA.